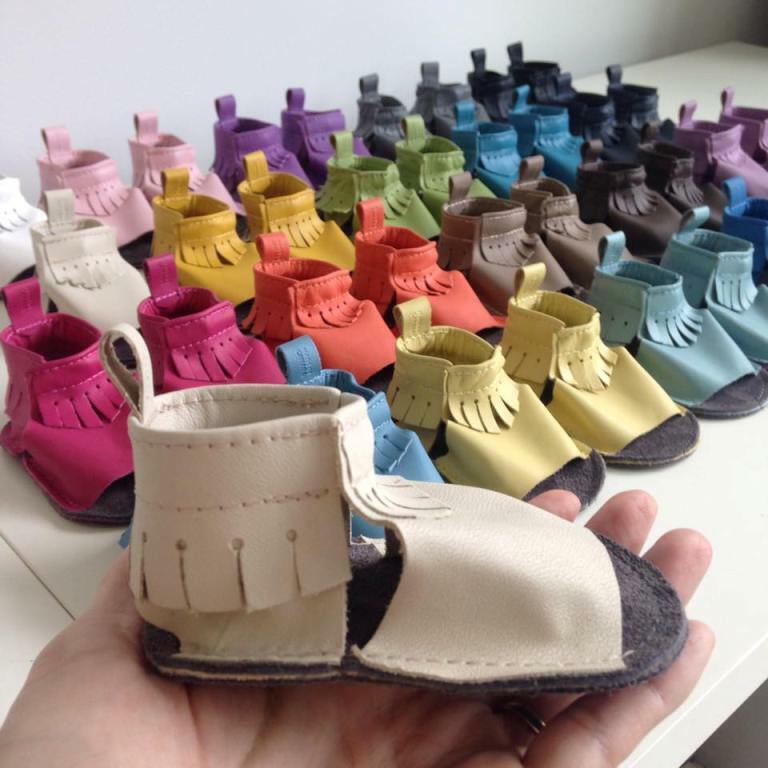 Mally Mocs Sandals are handcrafted in Canada using 100% genuine baby safe leather. 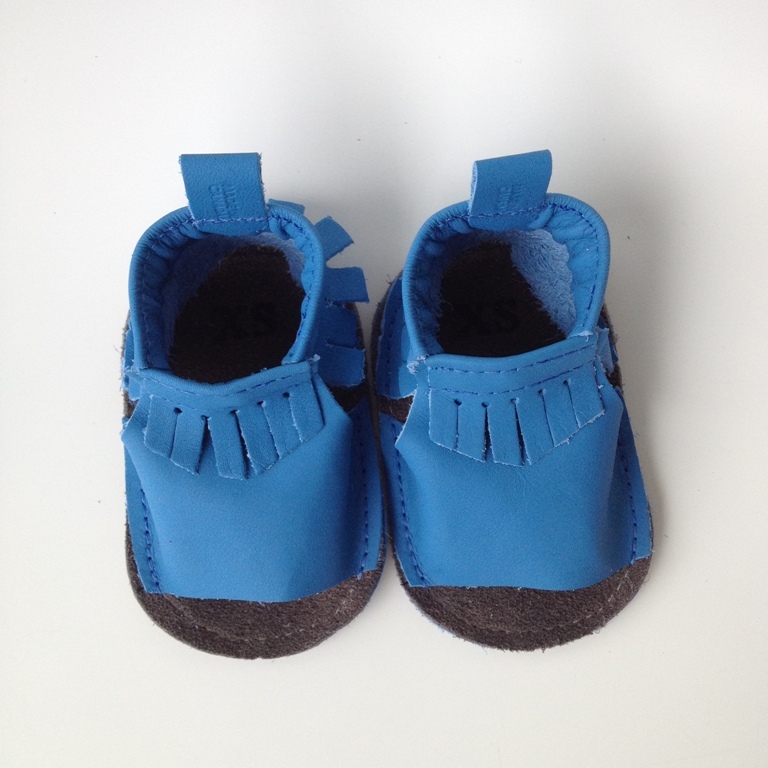 These moccasin sandals offer a more breathable version of Mally Mocs leather baby moccasins, while maintaining the style, appeal and wonderful features of the original Mally Mocs that many have grown to know and love. 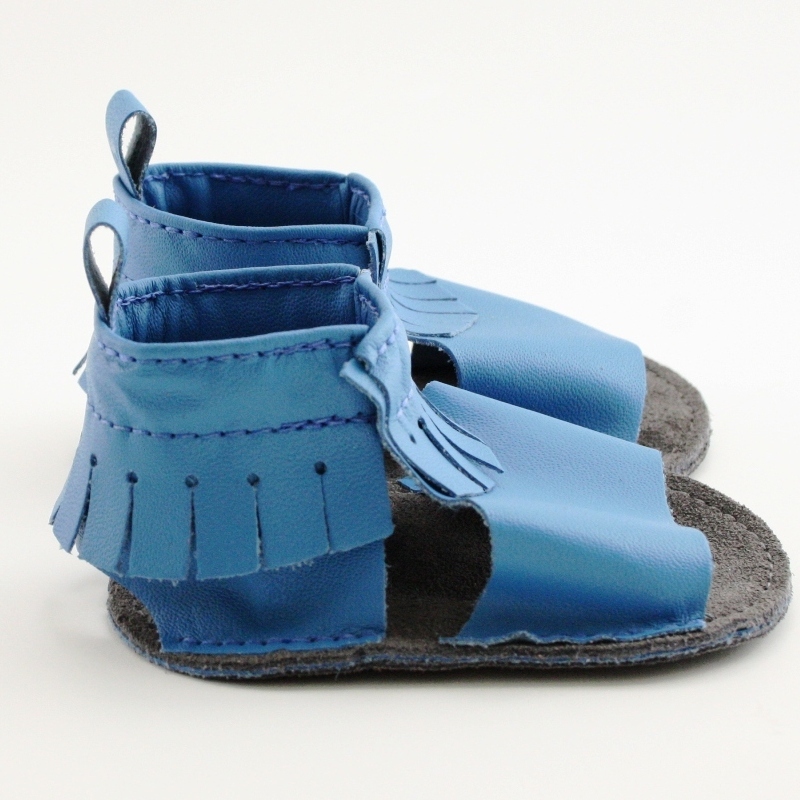 They are a true soft sole moccasin sandal, and offer your baby or toddler the ability to be as close to walking barefoot as possible, without actually being barefoot. After the introduction of Mally Mocs in 2014, we had many customers tell us that they would like to see a more breathable version for the summer months and hotter climates. We took these requests into consideration and developed a sandal version of our mocs that we are sure many will love for years to come. 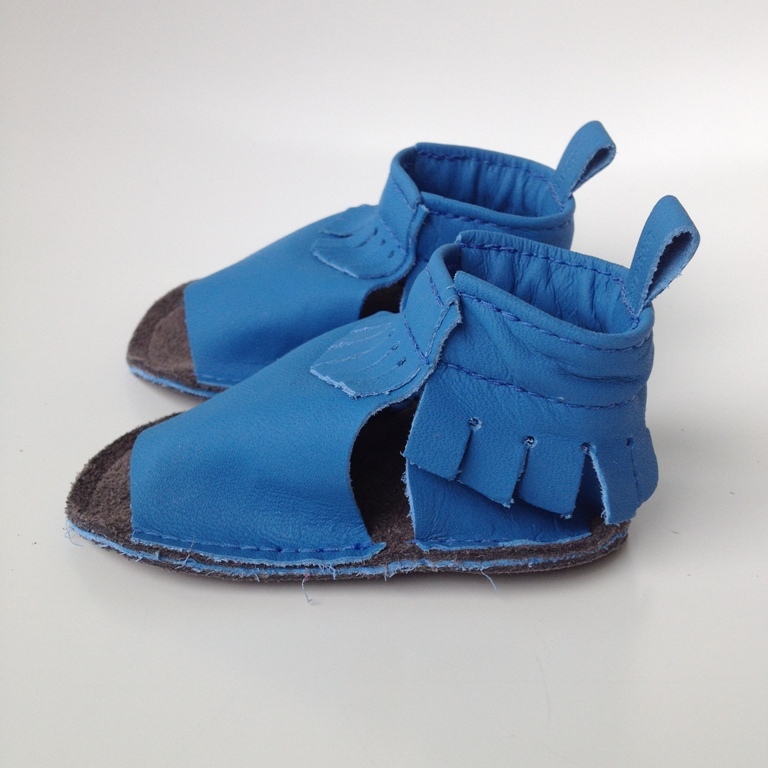 We love our Sandal Mocs we got at the One of a Kind Spring show in Toronto - his second pair of Mally Mocs!